All in the Family – The cast of Showtime’s “Penny Dreadful” will soon find themselves immortalized as Tonner fashion dolls. 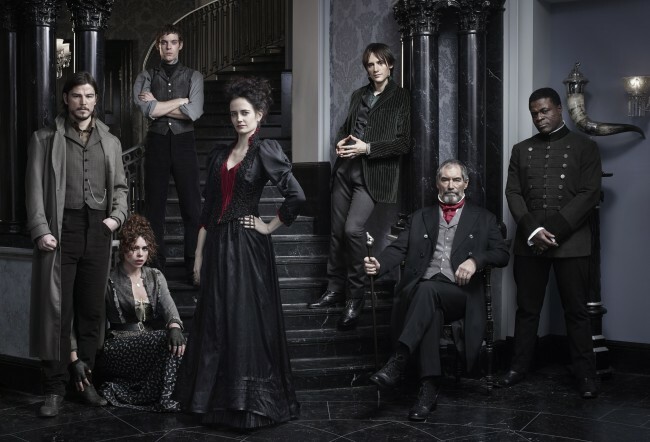 The Showtime series Penny Dreadful returns for a second season this Sunday, May 3. Though I think the show was greeted with some apprehension from genre fans it quickly became a must watch even for jaded “monster kids” like myself. Though I was hoping for the best, I was honestly expecting an Entourage styled “monster rally” similar to the glib spin on the Pre-Raphaelite artists perpetrated by BBC’s Desperate Romantics (2010). Fortunately creator John Logan treats the characters with reverence and has spun up a plot line that can satisfy both novice and knowledgable viewer. I personally liken it to the mis-en-scene of Coppola’s Dracula (1992) honored with outstanding performances from its cast. If you’ve avoided viewing so far I’d suggest that a binge watch to catch up is worth the effort and time. Aside from a couple of Mego styled figures from Entertainment Earth‘s Biff Bang Pow, the series seems to have gotten past merchandisers on it’s first round. That will be remedied by a barrage of offerings this spring. Collectors can expect trading cards from Cryptozoic Entertainment, calendars, posters, tarot cards, refrigerator magnets, and other branded products are all in the works. Some of Hot Topic’s “Penny Dreadful” inspired line. As announced by Jackie Breyer’s Total Licensing Report, CBC Consumer Products with gothic glam purveyors Hot Topic will be featuring a ton of women’s togs based around the series’ dark flavor. Expect Hot Topic’s shopping mall store windows to be adorned with Penny Dreadful themed displays in late May when the line debuts for sale. 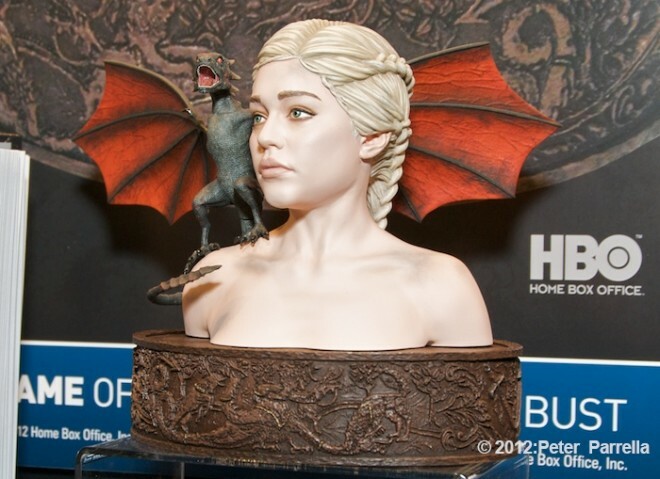 The designs appear to be quite wearable beyond their show based novelty. Presale is already available on the Hot Topic website. Much to my glee, the fine folks of the Tonner Doll Company will be creating high end fashion dolls of the lead characters. The easy-on-the-eyes cast should translate well to doll-land, with actress Eva Green in particular seemingly created to be portrayed in this medium. Based on the company’s prior work with licenses like DC Comics, Gone With the Wind, Avatar, Tim Burton’s Alice in Wonderland, and The Big Bang Theory, I expect these will be exceptional renditions.